There are two types of people: those who like receiving presents – the normal one, and those weirdos claiming they get satisfaction from the process of giving them. No offends if you are among these people. Everybody’s happy in this scenario, right? Seeking gifts for developers, programmers, web designers and the rest of this motley crew is a thankless job. You have only one chance to impress a person you are planning to surprise. 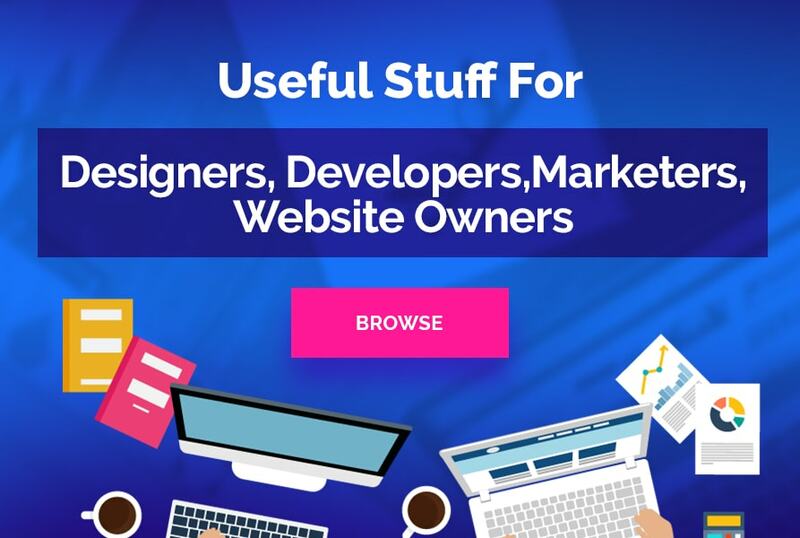 No matter what you know your web developer much better, so maybe the gift list below will help you awake your imagination and find what you are looking for. 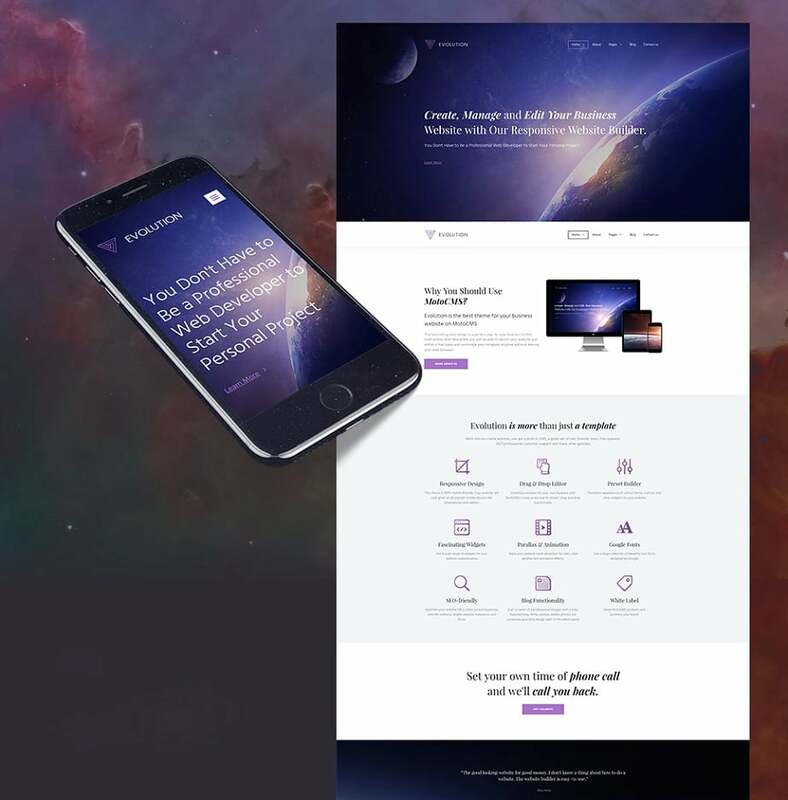 If you are about to give away a present to a person who has no website, a website builder with a multipurpose template is the first thing that comes to mind. 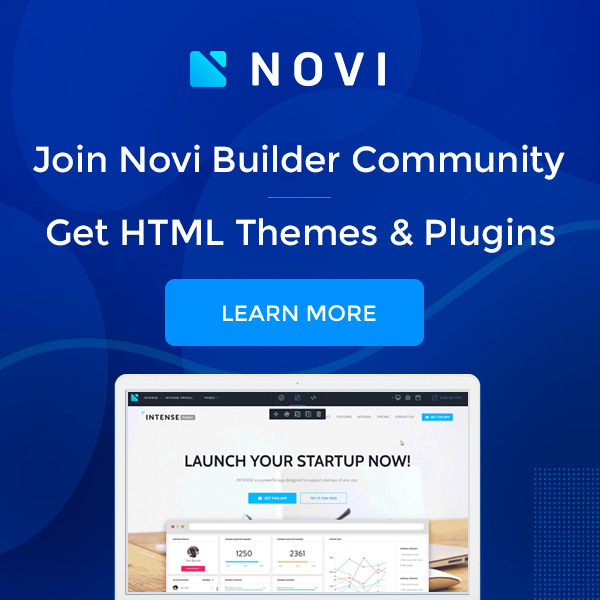 Evolution from MotoCMS contains about 20 pages with pre-built design, a handy drop and drop editor to customize them, as well as 6 child home pages for different businesses, including web development. 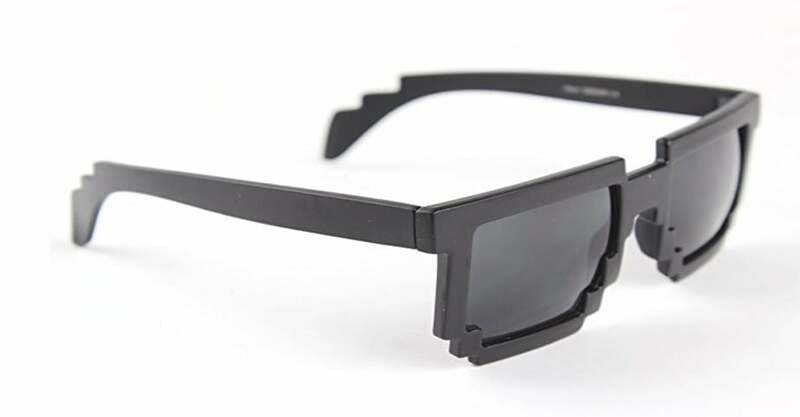 Virtual reality may be a good solution for improving the workflow of any web developer and generating stunning ideas. Not to mention an opportunity to take a break by playing video games. 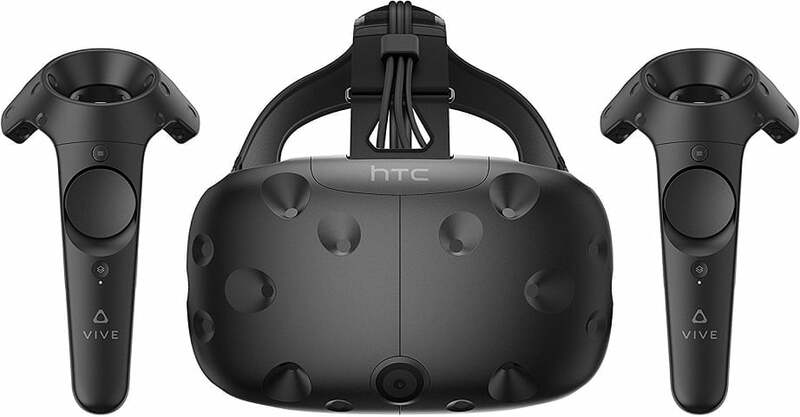 With the following VR set, you get the feeling of full presence in the different world. It is an amazing gift for the web developers living in the hot summer area. Dress up your web developer cheap and stylish. A high-quality camera is a necessity of any team of developers to communicate with partners or clients. 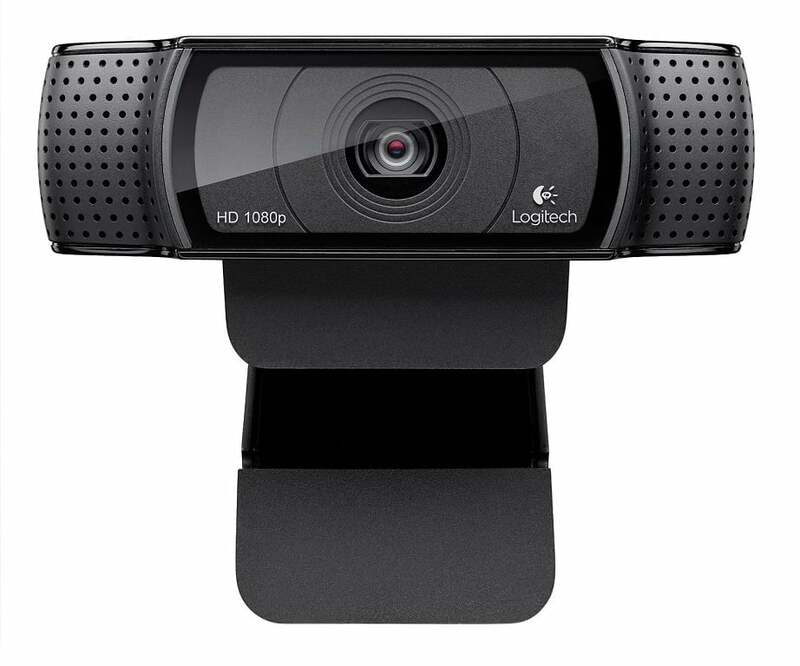 This pro camera lets its owner call and record in 1080p with the latest version of Skype for Windows. A good cup of coffee or tea can inflame the creativity of any web developer. These cups are specially designed for those who work with Internet technologies. On the image above, you see a glass filled with apple juice. 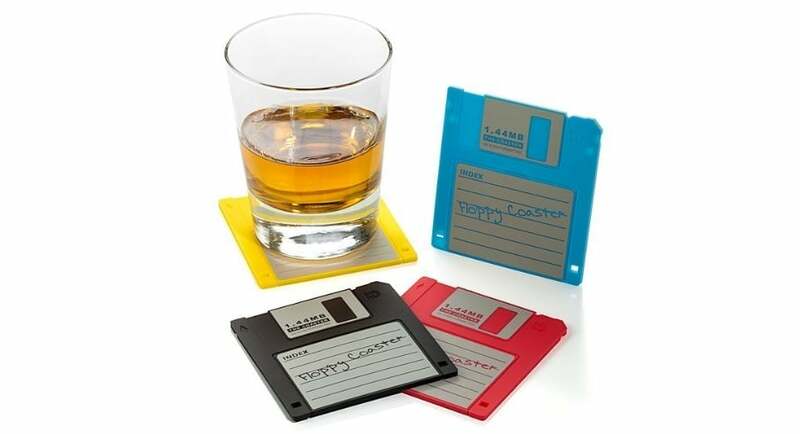 To be serious, this nostalgic souvenir is a perfect gift for the die-hard (non-alcoholic, of course) office drinkers. Yum yum! 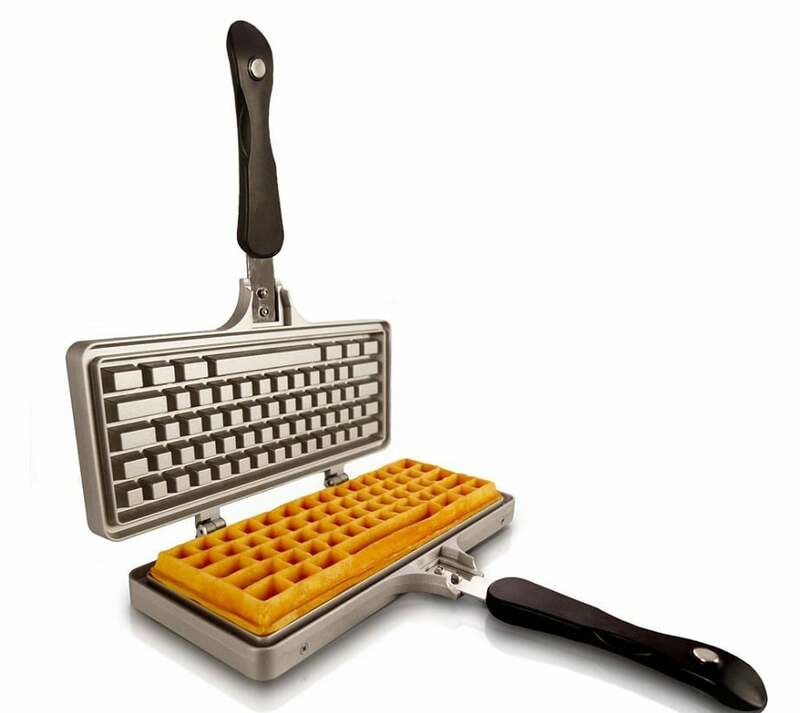 How about a big waffle party at the office? 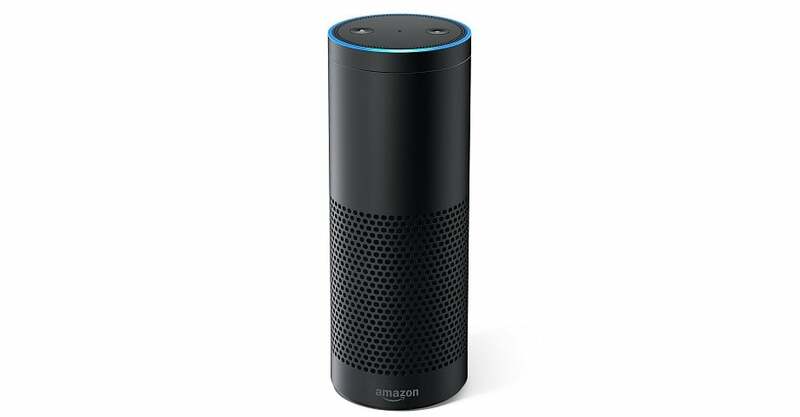 Do not forget about an innovative gimmick – this thing is wireless! 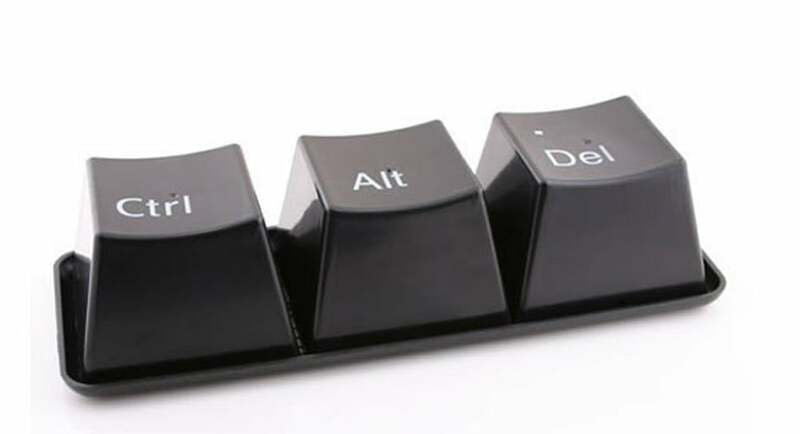 The first true keyboard that is filled with crumbs. Another keyboard in this list has a lot of advantages you could notice in the headline of this product. Don’t forget about a handcrafted mouse and free smart touch pen. Information for a developer is like gold for a pirate. 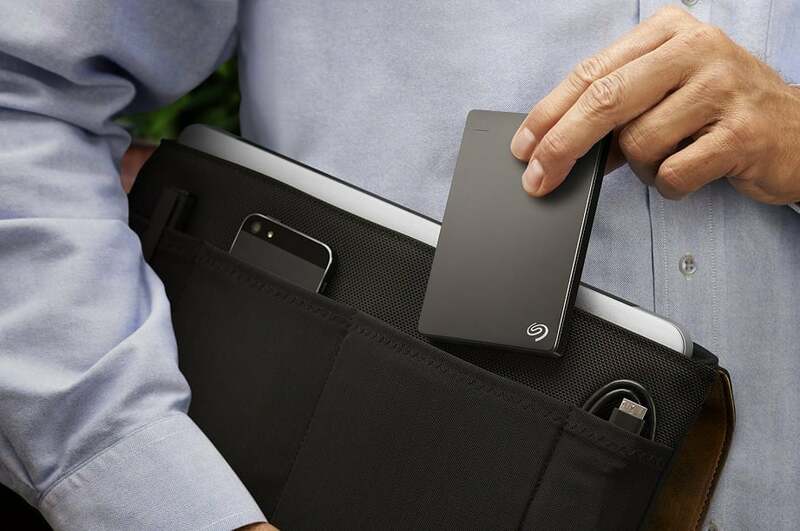 Some people feel much safer when carrying everything they need in their own pocket. Help a dev to stand out his/her crowd. 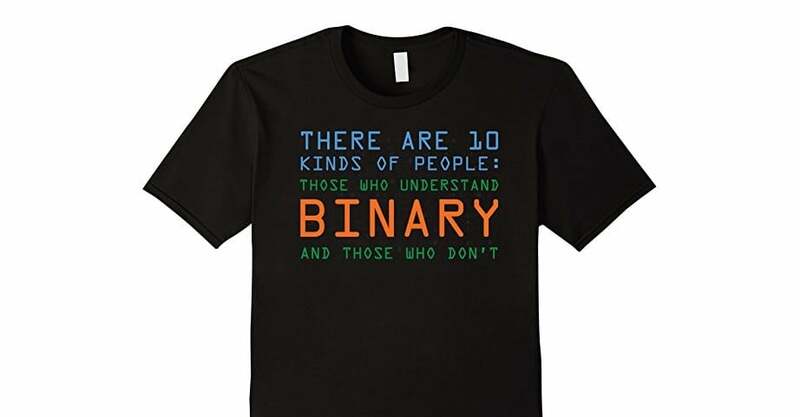 This black tee is 100% cotton and classic and fits any person who is passionate about coding. 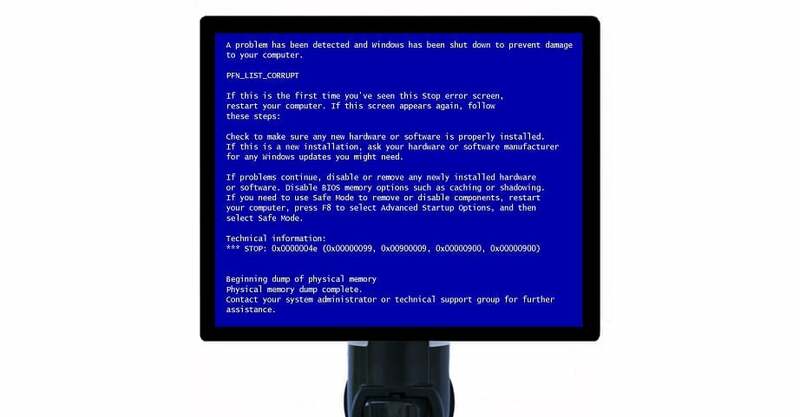 This compute crash screen lamp combined geeky design and an incandescent bulb to assist any midnight work addict. 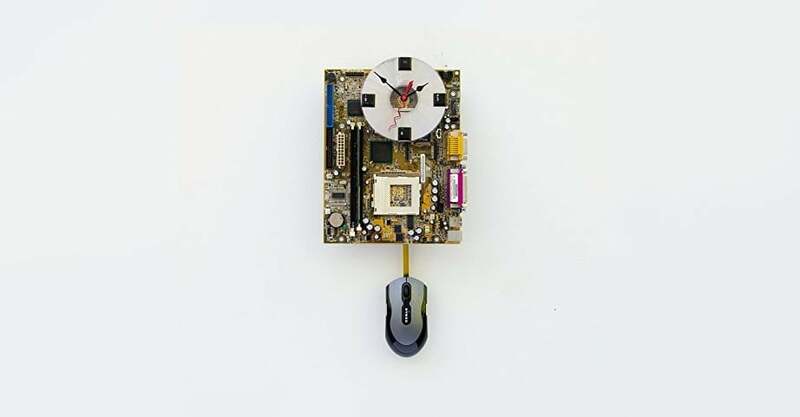 This clock is a perfect present for all hand-made stuff fans, made of only computer parts and accessories. 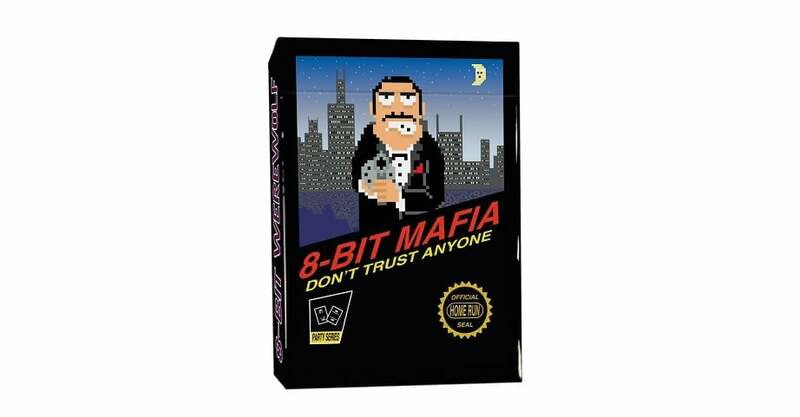 It is one more good way to get distracted from the working process for a bit with 8-Bit cards. The card set contains 2 games in 1 with 25 characters for each game. 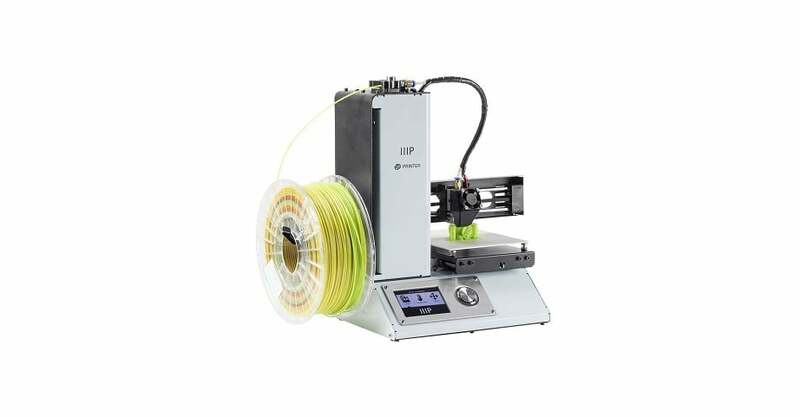 My head is in a whirl when I try to imagine what possibilities lie under the technology of 3D printing. This guy is a #1 best seller in its category. There are a lot of people who found something magnifying in metal. That’s why most parts of flagship devices contain metal parts in their designs. 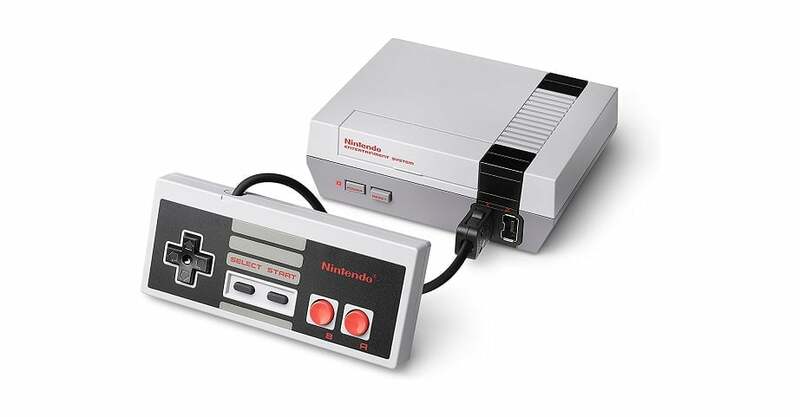 The best gift for a nostalgic video gamer in 2017 is definitely a new-born Nintendo entertainment system. The producers of this iconic console promised to save the original look and feel. Web developers should maintain their health in good condition to prevent all undesirable circumstances of their office life style. 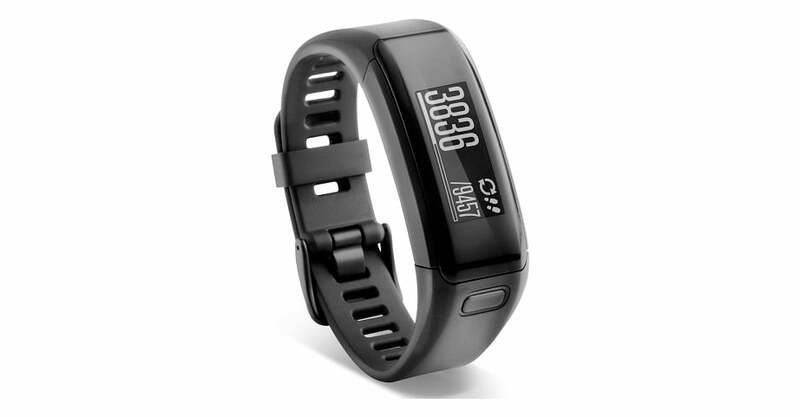 The device provides its owner with data like steps, distance, calories, heart rate etc. Laptops are handy but hot. 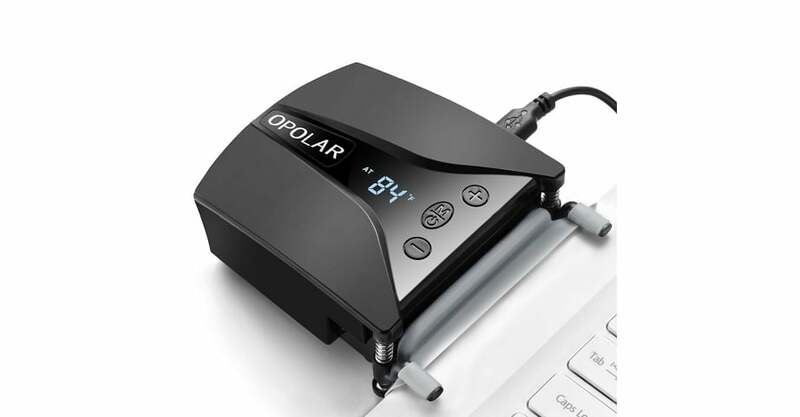 Heating is a drawback of any laptop that a user is able to get rid of with this magical device. A fan is a good alternative to tried and test cooler pads. A useful instrument in any busy workspace. Charge this thing and be free throughout all day. This geeky device is not just a toy for children. Think from another perspective. 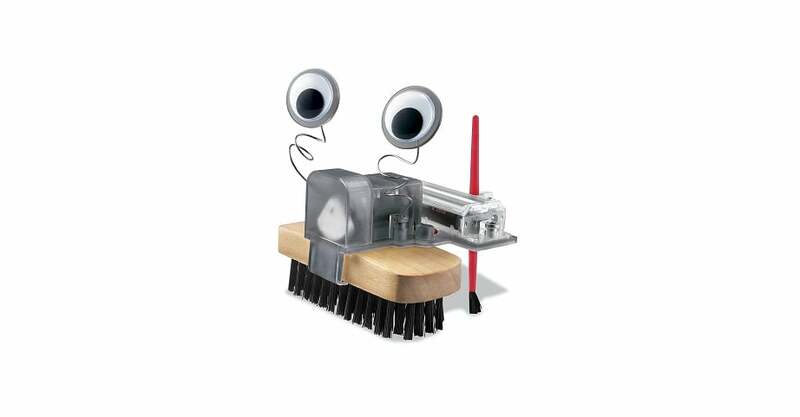 A good helper in any office to clean own workspace in minutes. 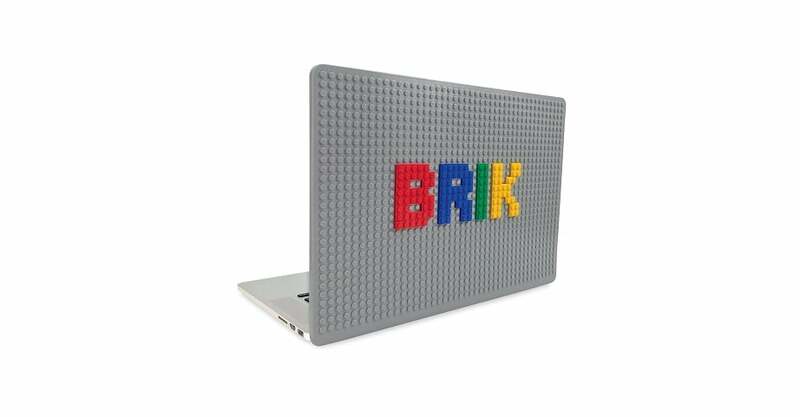 This gift is for either Lego or Apple merchandise admirer. Its owner can save own laptop from scratching and remind anything with constructor blocks. The future is here. Smart home to each house! Hands-free control is what a busy worker sometimes lack, don’t you think so? Levitation is not a surprise for us as well in our rapid world. 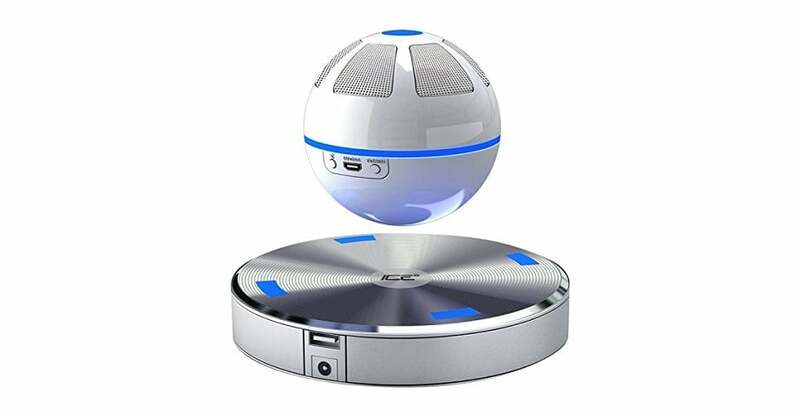 This floating speaker orb creates a 3D surrounding effect, enhancing your audio ten times. 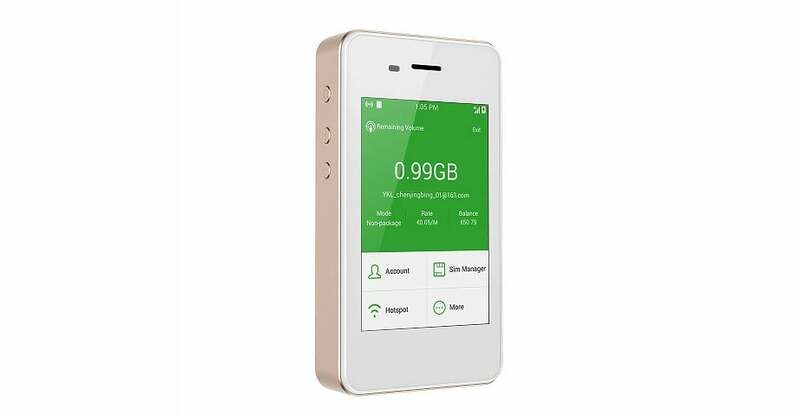 Too busy developers can get the 24/7 access to Internet with this interesting device that has a smart interface and is able to connect up to 5 users via Wi-Fi at the same moment. 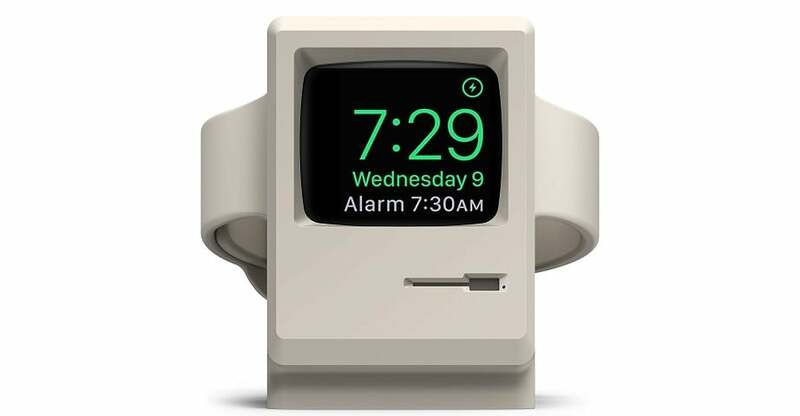 Show this thing to any Apple Watch owner and wait for rousing cheers. 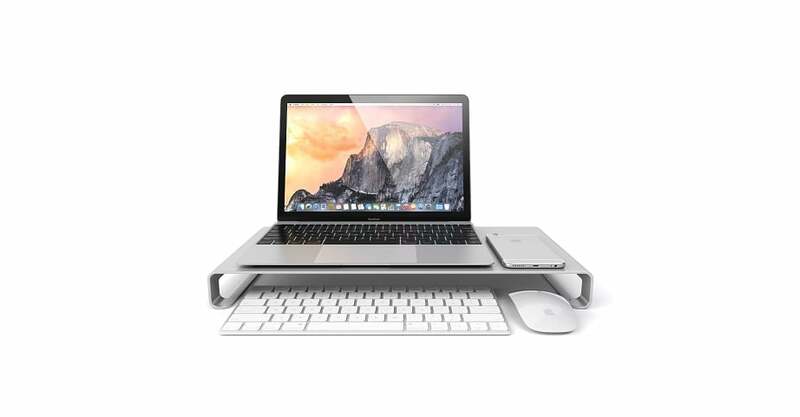 This stand is able to charge watches, but keep in mind that there is no charging cable in a set. 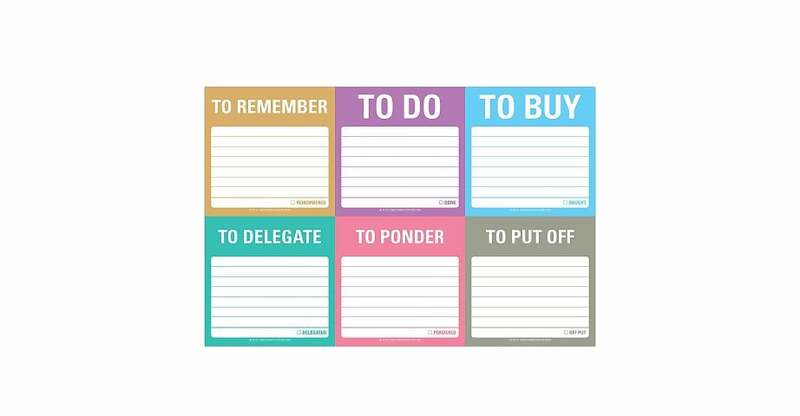 The sticky notes will be the best memento for a colleague to keep all things in mind. As you see, there are six groups of stickers for any goal. 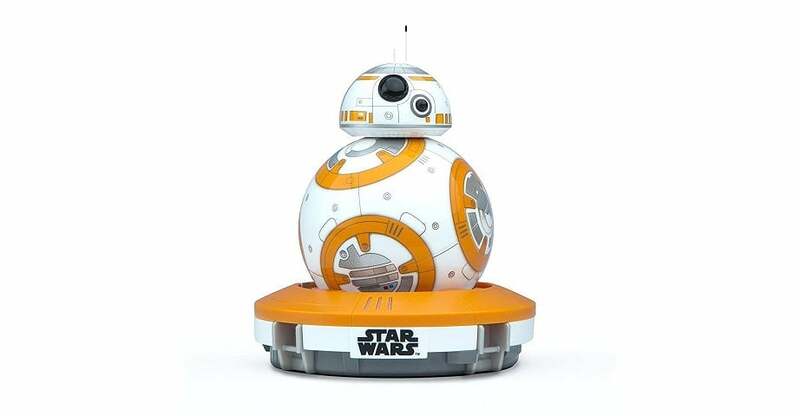 This robot must be in the collection of any Star Wars fan. 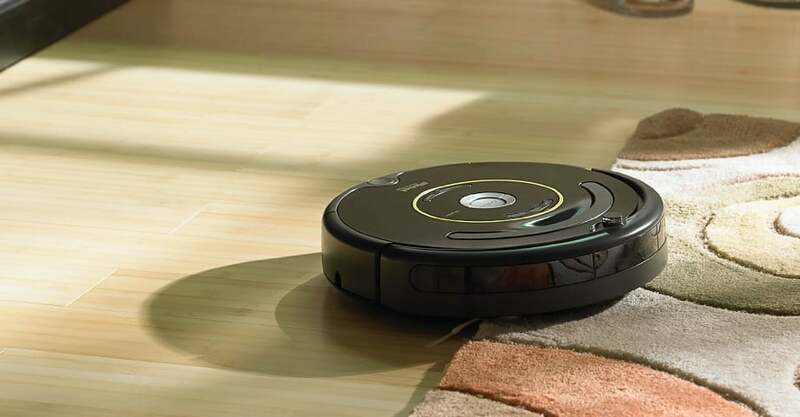 The droid is equipped with a camera, recognize your words and much more. In a word, everything’s like in the SW universe. An amazing gift option for a traveler. This soft keyboard contains a USB port through which you can connect your device. Don’t forget about waterproof quality! A pair of socks is a solid and indispensable present. Just look at their amazing design! 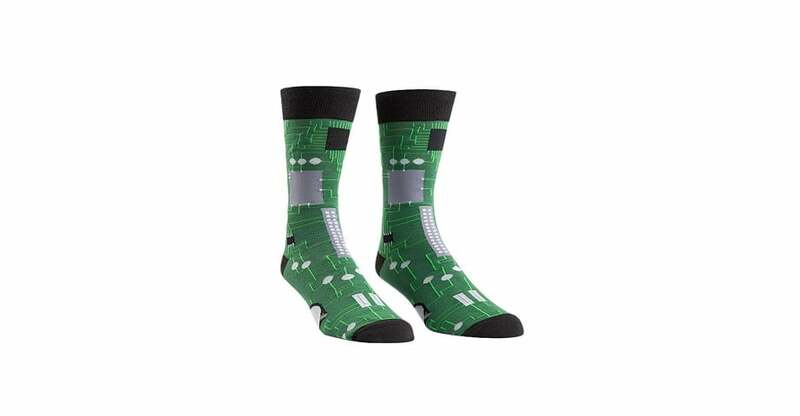 Every tech-savvy man or lady will appreciate this cute gift for sure. 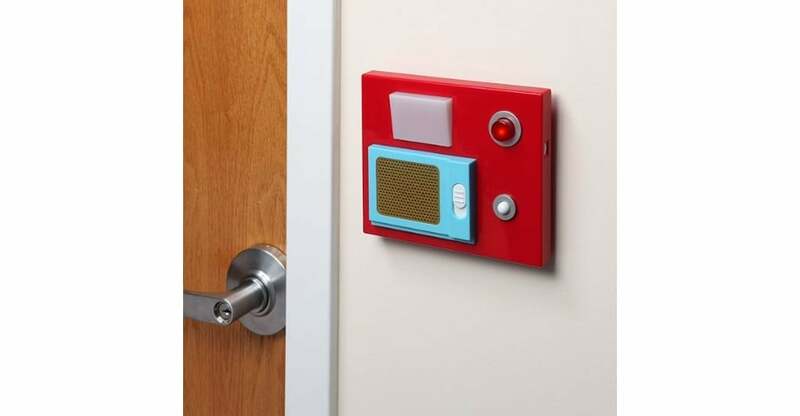 This door chime is a great device for the web developers who work at the office to welcome guests and shock them with the level of your hospitality!